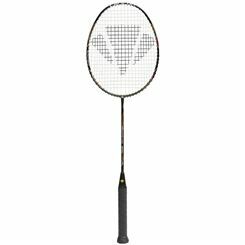 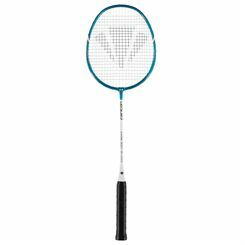 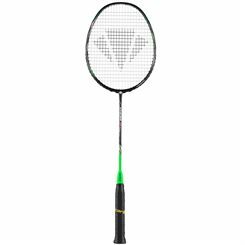 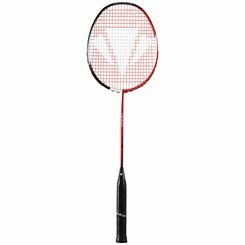 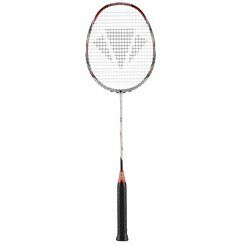 The Carlton Midi Blade ISO 4.3 Badminton Racket is an entry level badminton racket created for youngsters learning the game. 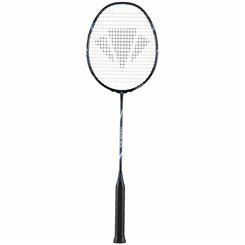 This racket features a Titanium Alloy / Steel construction and an Isometric head shape to provide a bigger sweet spot. 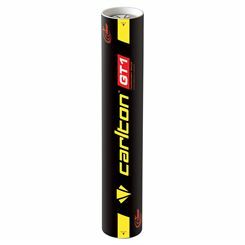 The Carlton GT3 Feather Shuttlecock is an exceptional value for money shuttle that is suitable for play right up to club level. 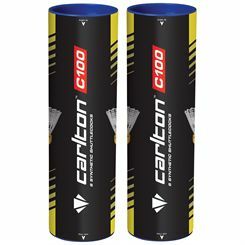 One of the most highly developed feather shuttles available on the market today, the Carlton GT3 offers excellent resilience, and is made using premium density cork and made of high grade 3 goose feather. 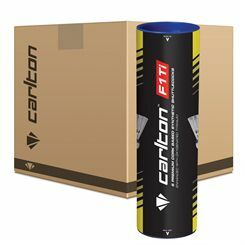 The Carlton GT3 Feather Shuttlecock produces a consistent and accurate flight and great, consistent performance time and again. 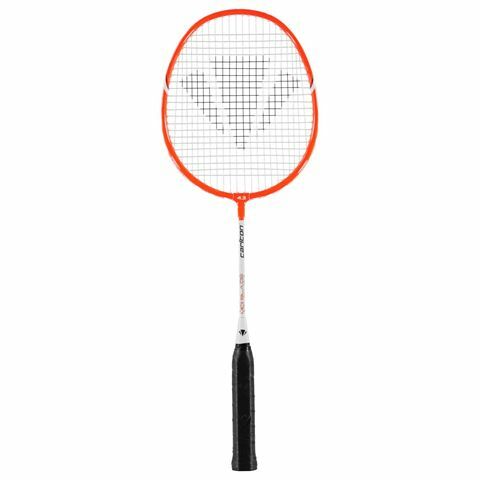 The Carlton Aeroblade 5000 has a 23x22 string pattern and offers an isometric head shape which increases the sweet spot by up to 30%, providing a more forgiving racket. 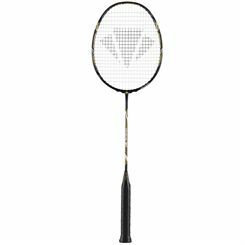 It weighs 92g (3.2oz) and is strung with a tournament nylon string ensuring added durability. 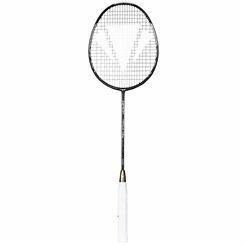 This evenly balanced racket with a graphite shaft is perfect for those who are new to the game. It is fitted with a Pro grip and comes with a 3/4 cover for protection. 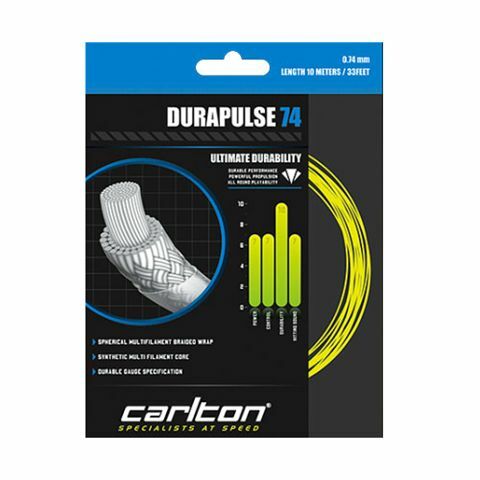 The Carlton Durapulse 74 badminton string set provides players with an ultimate durability and is 10m (33ft) long, which is enough to re-string one racket. 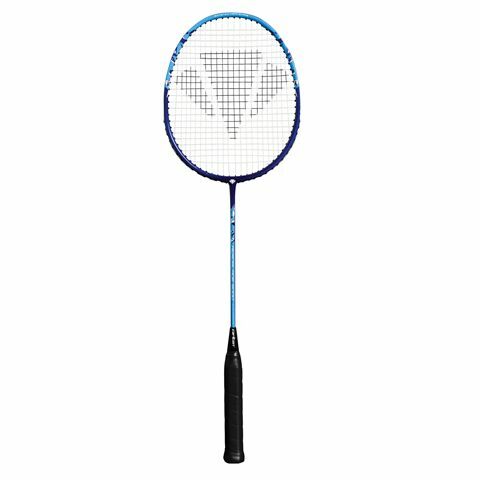 The Carlton Durapulse 74 has a construction incorporating a multi-filament core and a cylindrical shaped multi-filament braided outer wrap to provide you with a powerful playability that helps ensure a perfect performance on the court. The string features an eye-catching fluoro yellow colour and has a 0.74mm gauge that guarantees great durability. Sweatband.com sell high quality Carlton badminton equipment at heavily discounted prices. 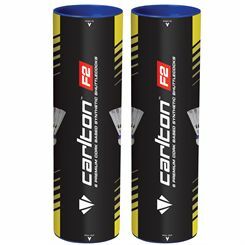 We sell Carlton rackets, shuttlecocks and bags and you will never have to pay a penny for delivery!